2016 YAMAHA BOLT R-SPEC STONE GRAY, The Bolt® R-Spec is stripped down, devoid of chrome parts and epitomizes the Urban Performance Bobber look. The compact chassis proudly showcases the 58 cubic inch (942cc), air-cooled, 60° V-twin sitting at the heart of the bike. 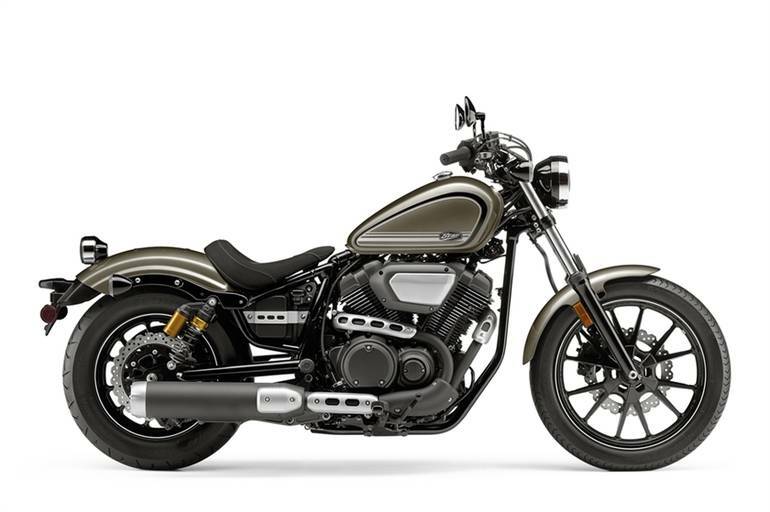 All Yamaha pictures are kind of Yamaha HD motorcycles picture was taken, including motor fuel gauge, engine, engine mounts, tires, fuel tank, the car handles, lights and so on, 2016 Yamaha BOLT R-SPEC STONE GRAY full-screen viewing,2016 Yamaha Motorcycles today Price: $7,999 .